A fresh, delicious and healthy salad that's great as a side, or a meatless main dish. Perfect for spring or summer picnics and barbecues! It's been feeling a lot like spring these last few days in MN! Temps in the 40's and 50's and snow melting everywhere. 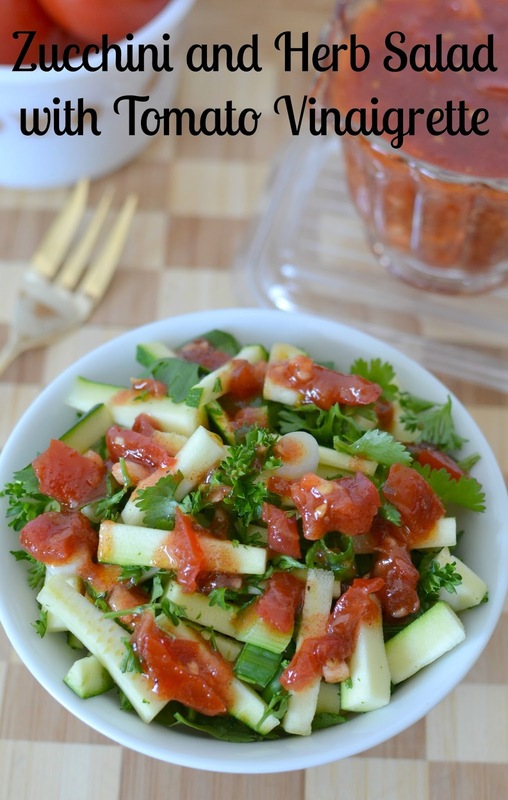 Weather like this makes me feel like making salads and thinking about picnics and barbecues! Those won't be happening anytime soon though, as we're scheduled for some more snow next week! Until then, I'll make it seem like spring in my kitchen by making today's recipe! This salad tastes amazingly fresh and is bursting with flavor. It's really healthy too which makes it extra good! 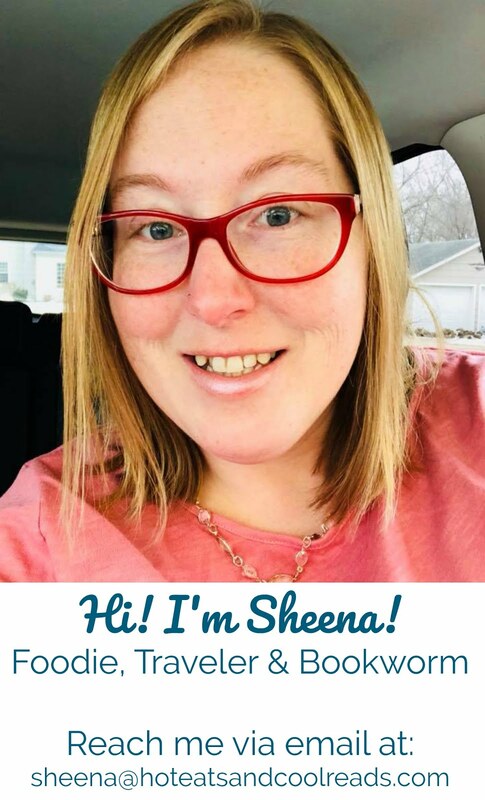 I'm teaming up with my blogging buddies today and we're all sharing our healthy, green recipes just in time for spring and St Patrick's day! 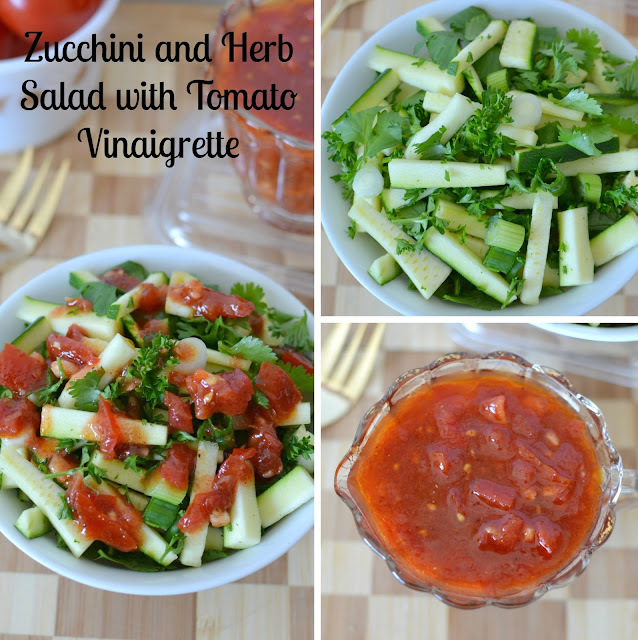 These green veggies and herbs are all great on their own, but when topping it with the wonderful tomato garlic vinaigrette, it's a happy dance in your mouth! 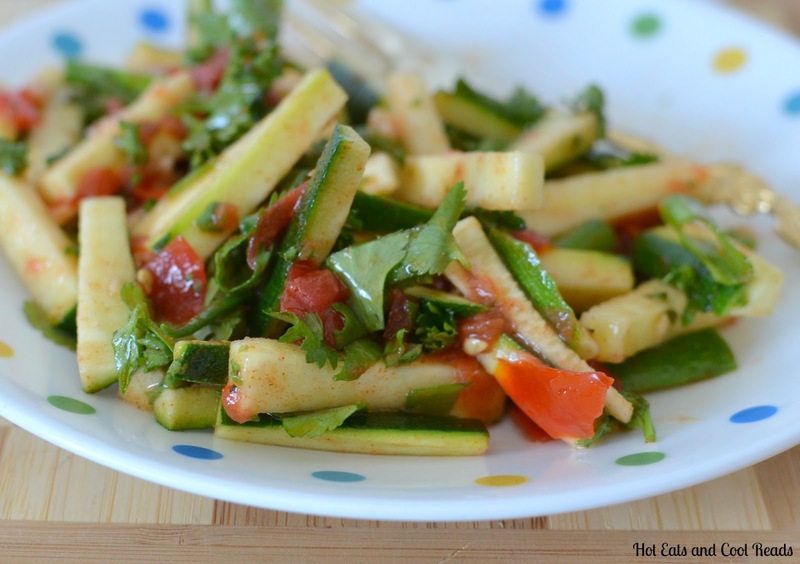 If raw zucchini isn't your thing, try it with cucumbers instead. Either way, it's delicious! 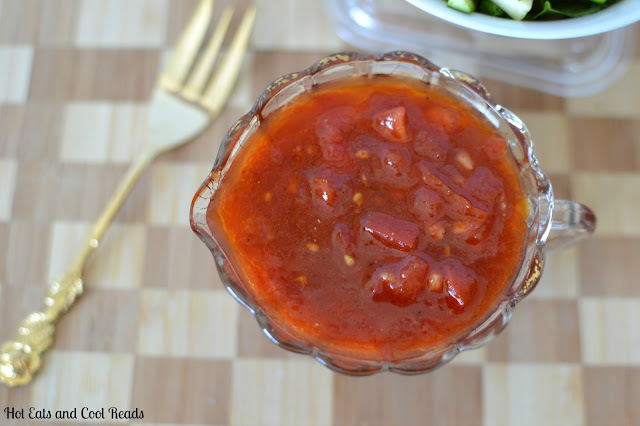 I chose campari tomatoes for this recipe because they are the most flavorful for store bought and very budget friendly too. I usually purchase them at Sam's Club or Aldi. The rest of my ingredients came from Fresh Thyme. Are any of you lucky enough to have one in your area? I love their produce sales and try to shop there weekly to take advantage of those great prices! Check out these amazing and healthy green foods from my blogging buddies! 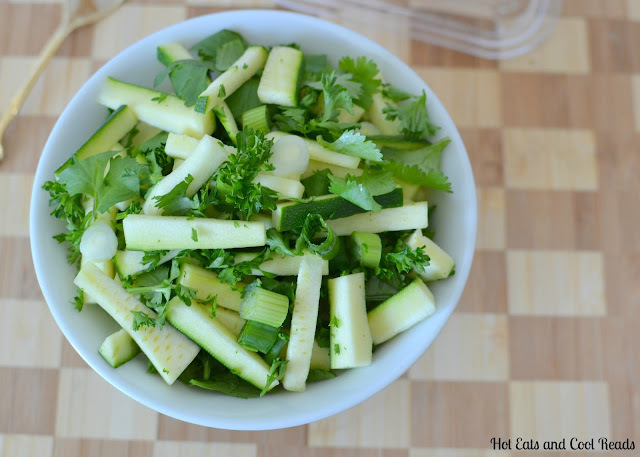 In a bowl, toss together the zucchini, parsley, cilantro and green onion until combined. Add enough vinaigrette to lightly coat, then toss gently. Drizzle with remaining vinaigrette and serve immediately. You can definitely tell spring is coming with the nicer days and melting snow! And this light and refreshing salad. Minus the cilantro this sounds packed with flavor! And I love the tomato vinaigrette. What a pretty salad! I love the vinaigrette, too. Yes, we have a Fresh Thyme nearby--I usually go to Whole Foods, but will have to watch for their produce sales! The vegetarians in my house would love this! And it's so colorful!